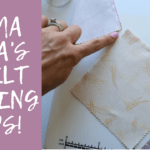 Mama Lisa's Favorite Quilting Tools: Mama Lisa Monday! Hi Everyone! Welcome to the first Mama Lisa Monday! 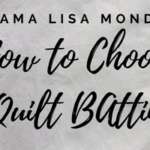 Every other Monday my Mom, now lovingly referred to as Mama Lisa will be here on the blog sharing some of her tips and insights on quilting. I thought it would be great to have her perspective shared on this site. 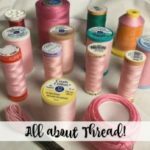 While we agree on lots of things quilting related, everyone has a different take on things at times so I want to bring you trusted opinions in the quilting space! Today, she is going to share her favorite quilting tools! 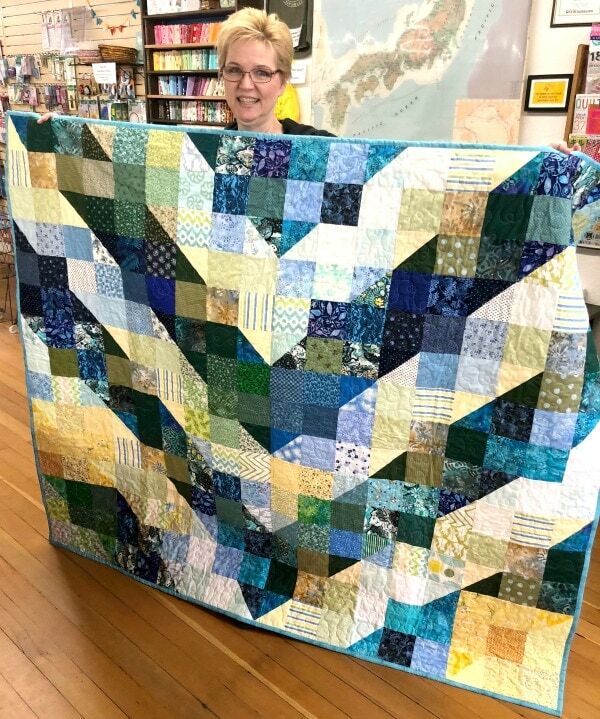 Here she is showing off a quilt she helped put together for Thomas Fire victims. We dropped it off at Superbuzzy when she was here visiting! Take it away Mama Lisa! Welcome to the first of what I hope to be many blog posts here on Melanie’s Blog! I have lots of ideas to share with all of you and my hope is that you all will share and comment on these blogs adding your own insights. We all have perspectives and can learn from each other. My sewing machine has to be my number one favorite quilting tool. It is a workhorse of a machine, fast, has lots of features and is easy to use. 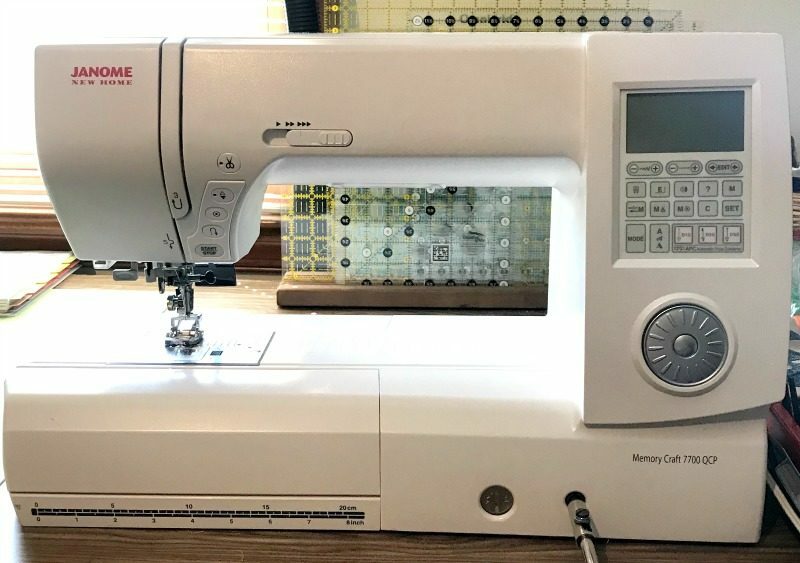 Mine is a Janome Memory Craft 7700QCP and was an investment but has been a gamechanger for me. My advice is to find the key features you really must have and go for the best machine you can possibly afford. 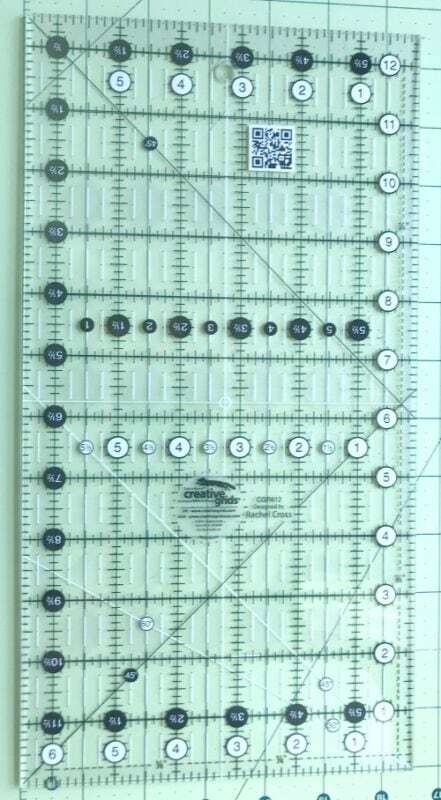 Creative Grids 6 ½ x 12 ½ ruler is my go to for so many tasks. I like all of the Creative Grids rulers but this one is a very useable size, has the non-slip etching, easy to take with you and has a variety of markings. Find one here! 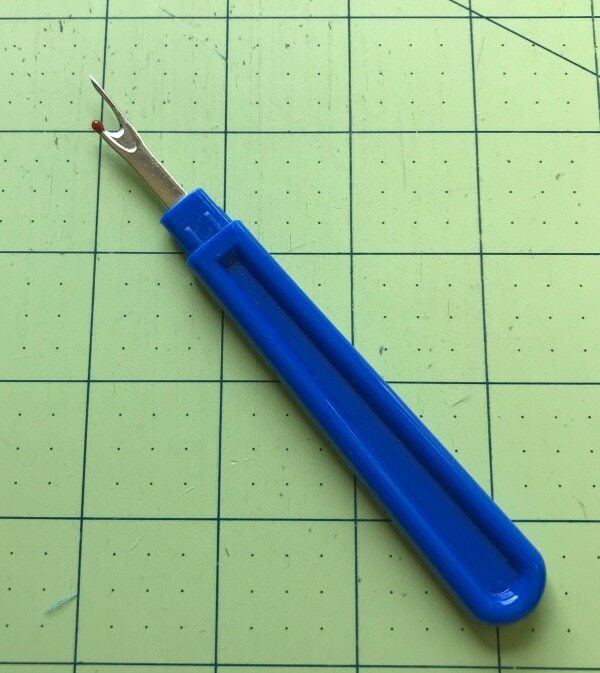 Dritz Blue Seam Ripper is the one I reach for even though I have many different types and brands. The tip of this ripper IS NOT super sharp which I like so it glides under the stitch without catching the fabric. You can find one here. Splash Rotary Cutter is by far my favorite type of cutting tool. The handle fits really well in my hand, has a ridged grip and the easy change blade encourages me to change my blade more often because it’s super quick and easy. I have a few purple ones in my shop! My design board is my partner in creating quilts. I tend to design my own or I’ll modify a pattern or block layout so that what I create is unique and the only way I could do that is with a design board. The ability to move fabric around on a vertical surface, stand back, take pictures and then shuffle them some more is also super fun! This is what is actually on my board right now! Melanie has a YouTube video on how to make your own design board, I highly recommend it! There are many more items I could name but these really are my top 5 favorite quilting tools! What are your absolute must have tools? Comment and let me know. Maybe there’s one I need to check out. Oh, and if there is a topic you want to hear about or more information on, leave a comment and let me know. Just might be the next topic of discussion! Thanks Mom! That was so great! 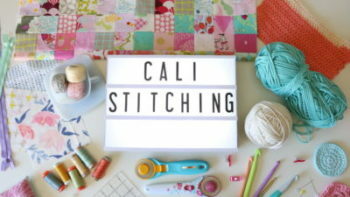 Looking for some more quilting inspiration? 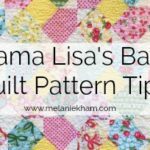 Check out my favorite quilting books! 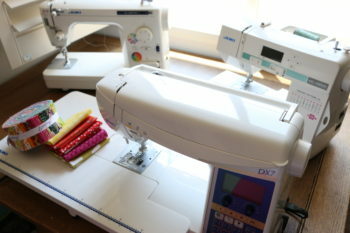 I am looking for a new sewing machine, I will look into yours, also, Melanie, what type of machine do you have? I love the thread cutter option. I love my rotating cutting board, I ordered that after I watched Melanie’s video on half square triangles. I have learned so much from watching your videos, thank you both for sharing. I love the two quilts that you have behind you Melanie in some of your videos. 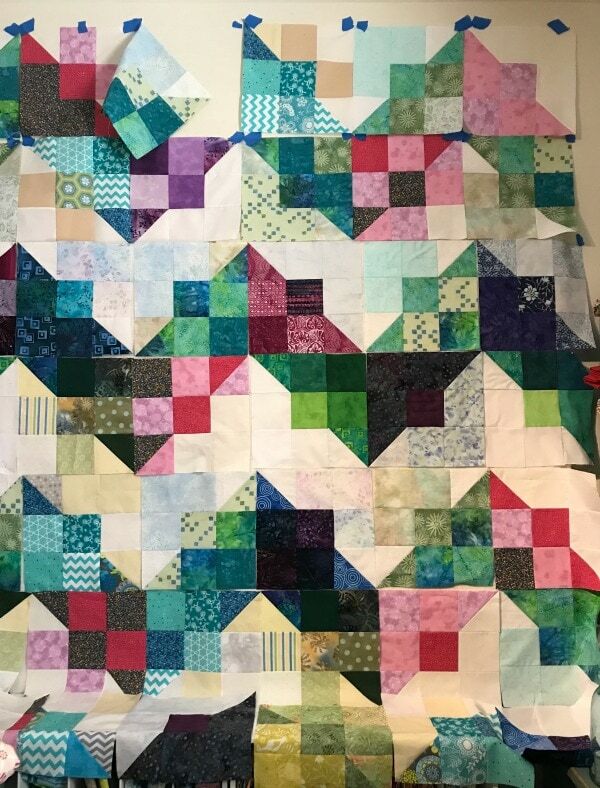 The star quilt and the one with different squares, like two diagonal lines, etc., I also starting purchasing fabric from Shabby fabrics from watching your videos and absolutely have loved all the fabrics I have bought. Please don’t stop sharing it has taught me so much! Way to go Mama Lisa, great info. Thanks for sharing this, Mama Lisa! I may have to try that seam ripper. 🙂 One of my new favorite tools is my rotating cutting mat. Can’t wait for your next blog post! I love the blues and yellows in your quilt. I have the Creative Grids 6 1/2″ X 24 1/2″ ruler and I love it for cutting borders for my quilts. What is the best marking tool you use for half square triangles? Could you please tell us some information on half square triangles? You quilt is beautiful! Thanks for taking time to share you favorite things! Can’t wait to see what you blog about next Monday. Thank you Mama Lisa for the great tips! I love my design wall, thanks to Melanie’s tutorial my hubby made me one. I use the same rotary cutter and rulers as you and I would be lost without my seam ripper. Funny how we have multiples of tools and tend to gravitate to the same ones over and over. Love it when Joann’s has a 60% off coupon. I look forward to your next blog. Take care, thank you again. Love it, but I see you use painters tape, which is a great tool also and can be found in my sewing room. Gave a nice day, and keep sharing your tips! Very nice Mama Lisa. I will have to try your Rotory cutter recommendation. I too can’t quilt without my design wall. Only wish I had a larger one and larger space for it. Looking forward to seeing your next post! Love having your input Mama Lisa. 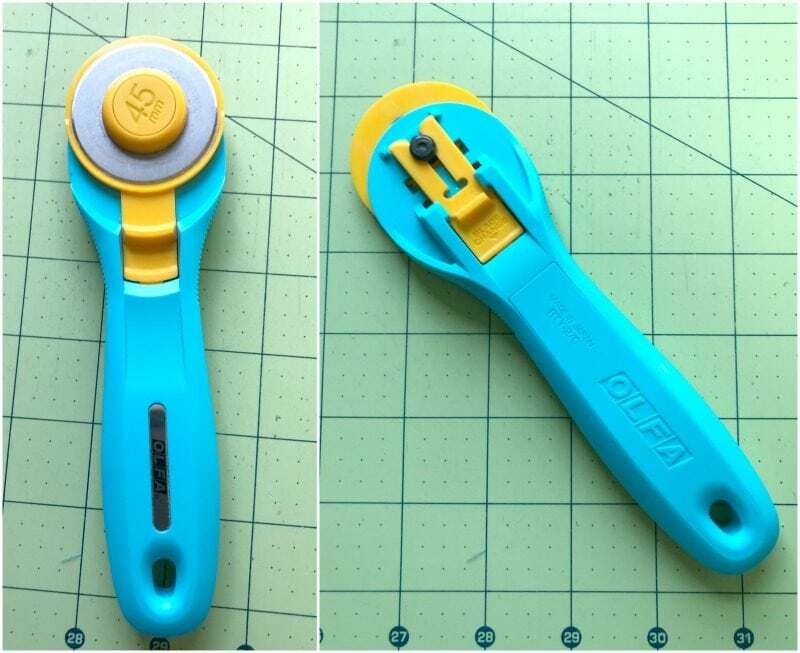 I have that Rotary cutter too, I purchased it after you recommended it during one of our QAL’s, and I Love it! I Don’t use any of the others I have. (And I have several) I also love the creative grid rulers, again another of your recommendations and i have purchased a couple different ones. I don’t have that size, so I need to work on that! The seam ripper I love is the one with the rubber on the one side (like an eraser) so I can get the little pieces of thread out of the fabric easier. I purchased that from MSQC. This was super!! Mama Lisa so great to see some of your favorite tools . Thank can’t wait till next time .great job .